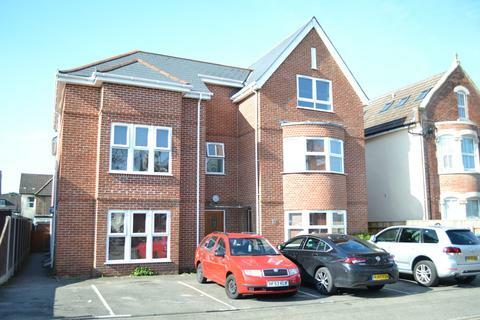 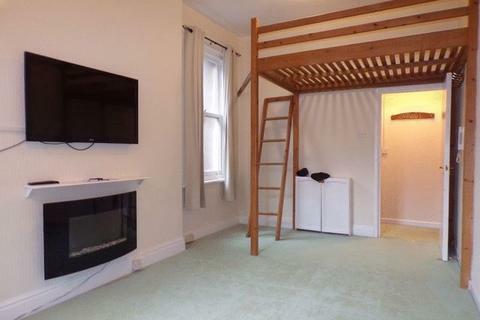 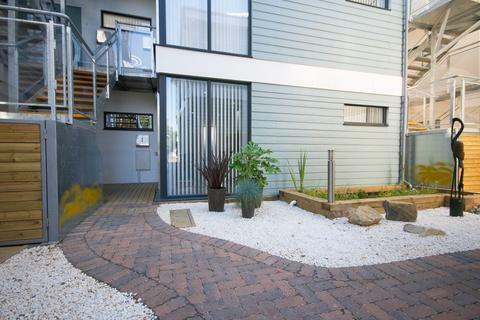 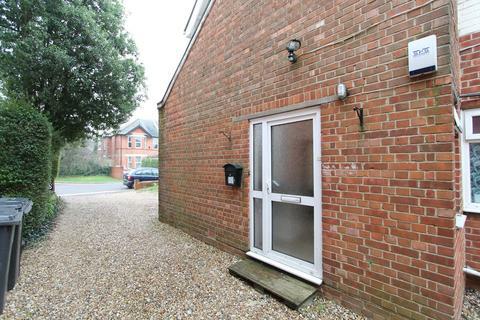 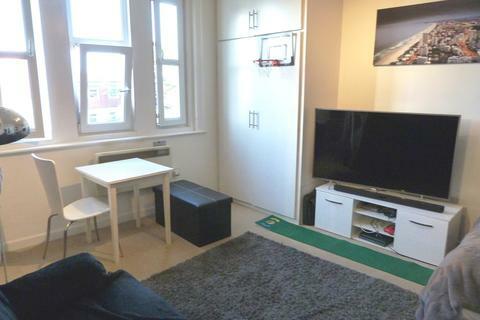 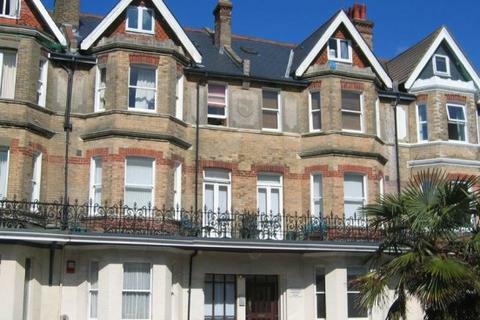 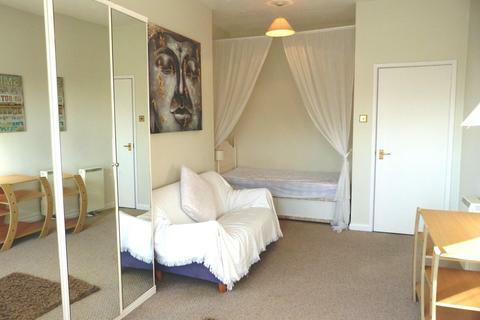 CONTEMPORARY STUDIO APARTMENT IN ALUM CHINE - Offered to the market unfurnished with parking. 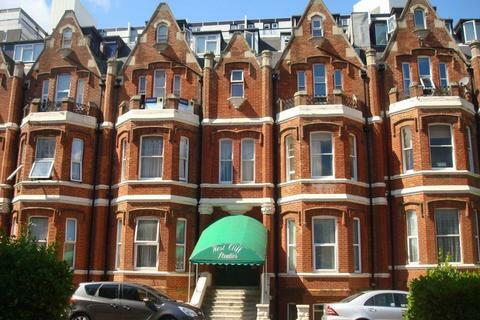 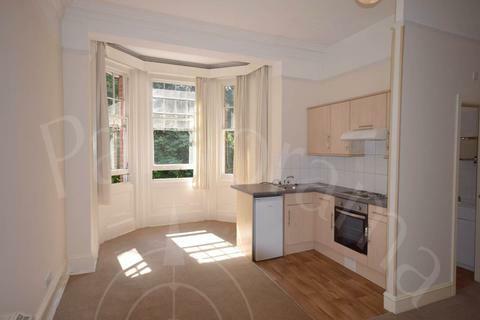 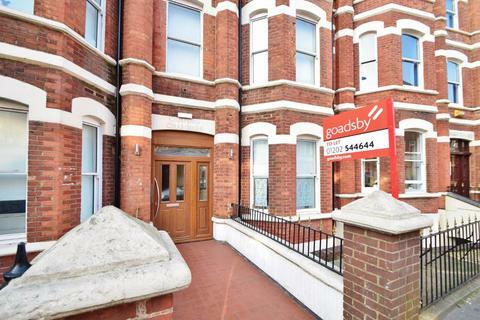 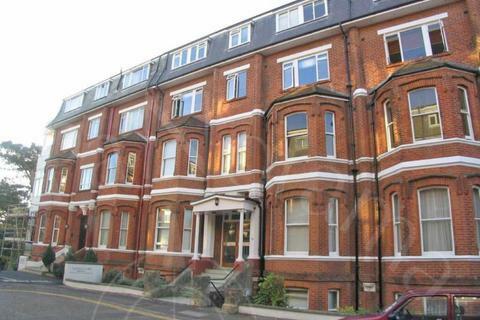 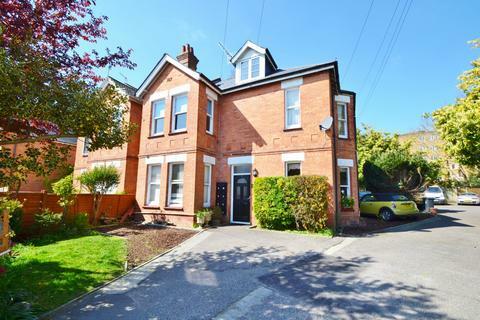 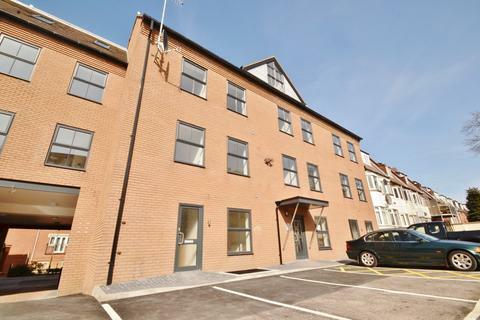 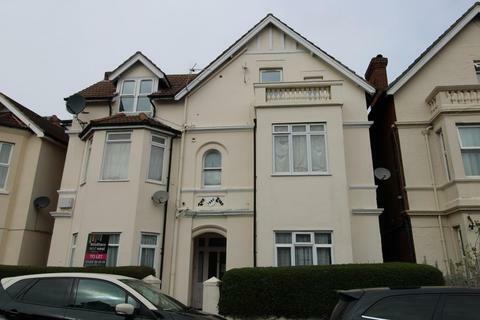 STUNNING STUDIO APARTMENT LOCATED BETWEEN BOURNEMOUTH AND WESTBOURNE - This property is offered to the market furnished. 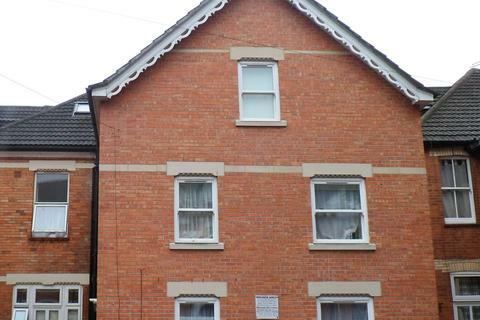 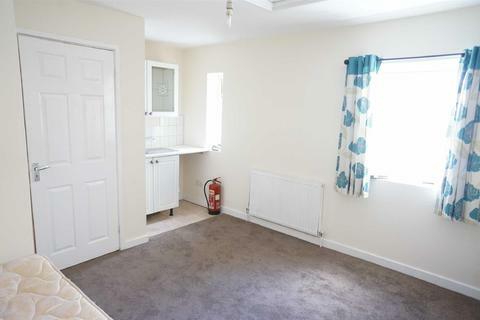 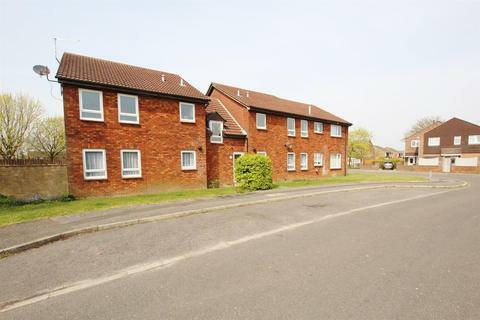 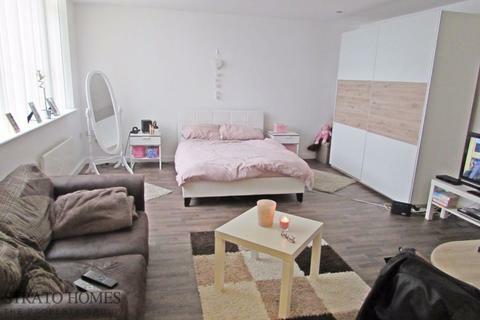 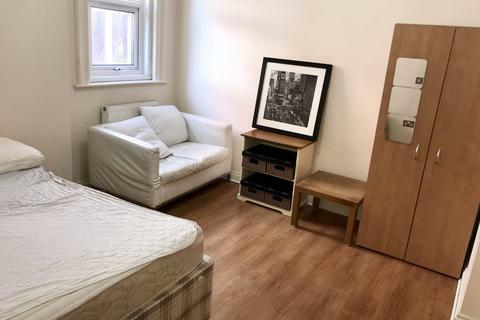 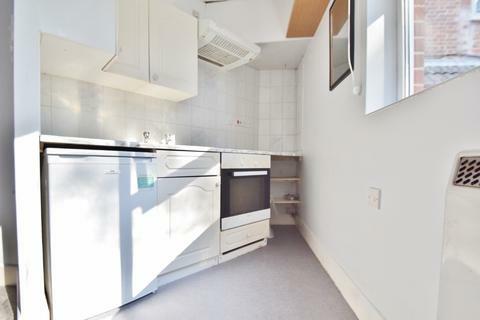 Split level studio apartment with spacious living area, fold out double bed, separate kitchen with white goods, double glazing, modern bathroom. 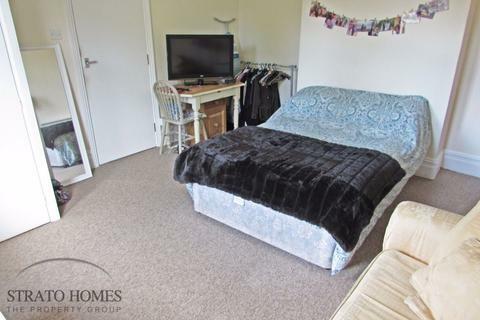 Furnished second floor studio flat with bright and spacious lounge, separate kitchen with white goods, bathroom with bath and shower.